Roth IRAs have been around since the Tax Payer Relief Act of 1997. During that time, the use of the Roth IRA has grown significantly and can serve as a valuable part of tax and cash flow planning in one’s financial plan. 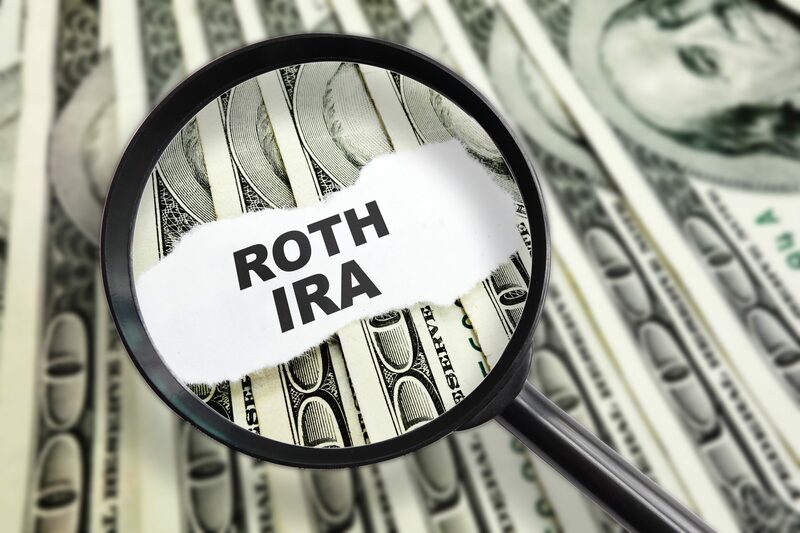 The main method of funding larger contributions to a Roth account is via a Roth IRA Conversion. The new tax law signed in December included changes to the Roth IRA conversion rules, which may impact its use moving forward. 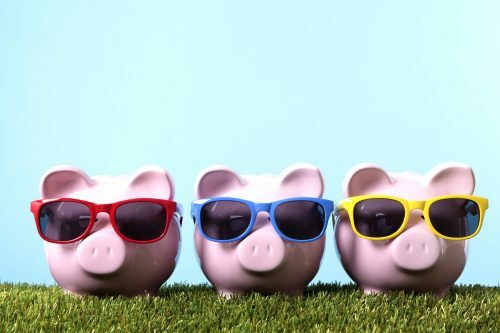 Tax-deferred retirement accounts, such as Traditional IRA, SEP IRA or 401(k) accounts allow for monies to be saved pre-tax to be used for retirement. A tax-deferred account means that taxes have yet to be paid on the amount of the contributions and growth within the account. The tax is not due to be paid until distributions are made from the account, which are not required until the individual turns age 70½. Roth account contributions (Roth 401(k) and Roth IRA) are made with after-tax dollars. The amount contributed, including the growth of the assets while held in the Roth account, can be distributed tax-free if held for at least five years and distributions are made after reaching age 59½. A Roth IRA conversion allows the taxpayer to convert funds from a tax-deferred account into a Roth account. The most common form of conversion is moving from a Traditional IRA or 401(k) to a Roth IRA. The amount of the conversion is considered ordinary income and is taxable as such in the year of the conversion (although not subject to the 3.8% net investment tax). The amount converted can be withdrawn tax-free five years after the year in which the conversion was done. Conversions must be completed by December 31 of the tax year. The tax is calculated on the value of the amount converted as of the date of the conversion. Typically, one would convert funds to a Roth account in a year when their taxable income is expected to be lower than in the future. For example, a 66-year old married couple who is only collecting Social Security income and is using their investment portfolio to supplement their income may choose to convert a portion of their IRA to a Roth IRA in order to fully utilize a lower tax bracket. This would decrease the value of their Traditional IRA and thus reduce the mandatory taxable distributions starting at age 70 ½. Therefore, the tax savings can be two-fold, withdrawing funds at a lower tax rate currently, and lowering their future taxable income at age 70½. In addition, Roth IRAs can be passed to future generations tax-free. The new tax law may benefit people making Roth conversions. The new lower marginal tax rates reduce the upfront tax cost of the Roth conversion. Someone in the 28% marginal tax rate under the old law may now be in the 24% bracket, and thus pay less tax for the same amount converted. Roth IRAs can play a significant role in intergenerational wealth transfers. The changes in the estate tax under the new tax law should have a positive impact on Roth IRAs. 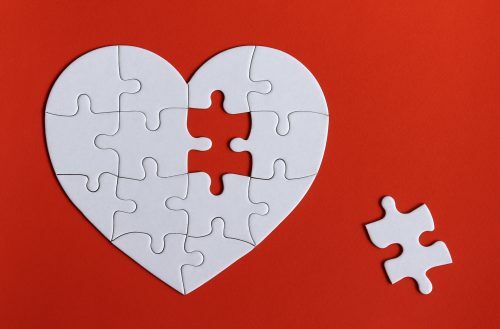 The increase of the estate tax exemption to $11.2 million ($22.4 million for a married couple) means that a Roth account will most likely be able to be passed on to the account beneficiaries estate tax-free. The inherited Roth account allows for tax-free withdrawals to beneficiaries over their lifetimes. The new tax law also increased the lifetime gift tax exemption, also to $11.2 million each and the annual gift tax exclusion amount to $15,000 (for 2018). Any gifts between $15,000 and $11.2 million require the filing of a gift tax return, although no tax would be due. This increase in the gift tax amount can benefit people who wish to help their children or grandchildren pay the income tax on amounts their children or grandchildren convert to a Roth IRA. There is one change under the new law that would not be beneficial to people making Roth IRA conversions. Under prior law, someone doing a Roth conversion had up until the filing due date of their tax return to recharacterize (undo) the conversion and put the funds back into the place from where they came from. This gave people a ‘sneak peek’ up until October 15 of the following year to decide whether to maintain the conversion, or put the funds back into the tax-deferred account and not pay the income tax. On January 1, 2016 you converted $10,000 into a Roth IRA. When you go to file your 2016 income tax return, the value of the Roth account is $9,000. Since you are paying tax on the value of the assets at the date of conversion, you would be paying tax on an extra $1,000 ($10,000 – $9,000). Rather than do this, you could transfer the converted assets back to the tax-deferred account and not pay the tax on the amount converted. Under the new tax law, the ability to do this is no longer allowed. Once you convert, the amount will remain in the Roth account. In summary, we believe Roth IRA conversions are still beneficial, despite the loss of the ability to change your mind after the fact. This remains true in particular if you are investing for the long-term. If you would like to know more about Roth conversions, please let us know. We are happy to discuss how best to incorporate this strategy into your financial planning.